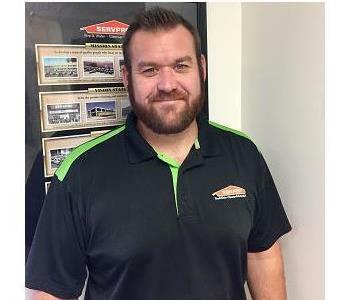 Steve Hanna is a SERVPRO General Manager at SERVPRO of Elizabeth City/Outer Banks. 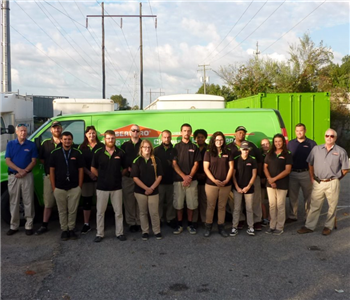 He has been a proud member of the SERVPRO of the Elizabeth City/Outer Banks team since 1997. Steve looks forward to helping to restore your home or business. 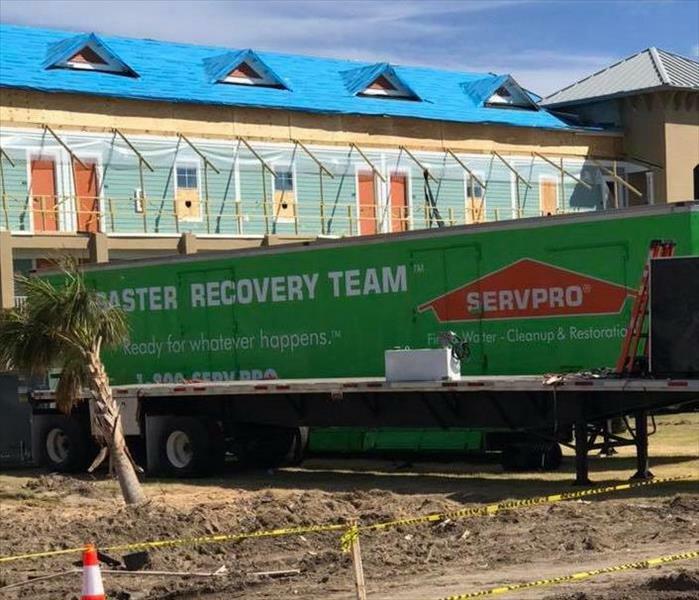 Bobby Wierzbowski is SERVPRO Estimator with SERVPRO of Elizabeth City/Outer Banks since 2014. 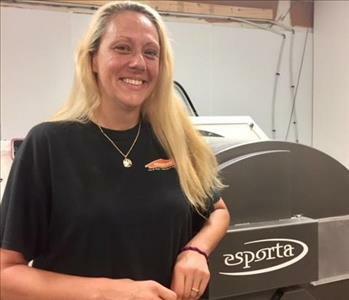 Donna Hamilton is a SERVPRO Production Manager at SERVPRO of Elizabeth City/Outer Banks. Prior to becoming the PM, Donna worked at our franchise for 17 years as head technician for water and mold remediation. Donna joined our team on May 1, 1997. Mike Fincannon, Senior Crew Chief has over 6 years in the Fire & Water Damage-Cleanup & Restoration industry. 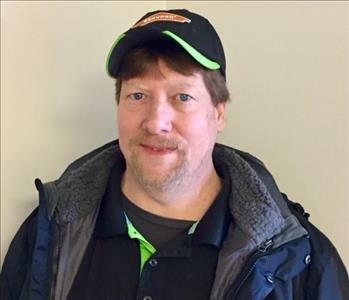 Mike is IICRC trained and offers a set of skills that will benefit our SERVPRO of Elizabeth City/Outer Banks team. Mike is a native to the Chesapeake VA area and we are glad to have him as part of our family. 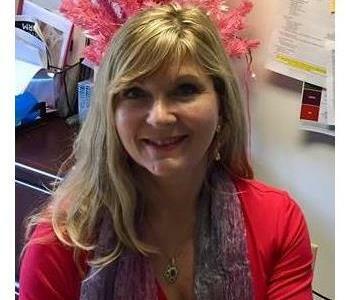 Lisa McKee is the Office Manager at SERVPRO of Elizabeth City/Outer Banks. She has been a proud member of the SERVPRO of Elizabeth City/Outer Banks team since 2006. Lisa is the daughter of the franchise owner and enjoys helping to be a part of the franchise success and family business. 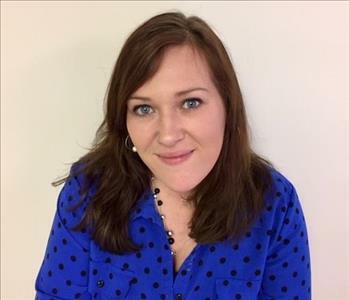 Missy Burns is the SERVPRO Business Development/Marketing Manager at SERVPRO of Elizabeth City/Outer Banks. She has been a proud member of the SERVPRO of Elizabeth City/Outer Banks team since 2009. Throughout my career, I have been driven by my curiosity to find solutions and solve problems. Whether it has been finding a customer their perfect home, or managing an array of maintenance needs, I am quick to zero in on my customer's goals and implement a strategic solution. With these refined skills, I am certain that I can assist you with your restoration needs and ensure that your business is prepared when disaster strikes. As a North Carolina native and current resident of Elizabeth City, I know the area's strengths and weaknesses. As a former realtor and property manager, I will help to make sure that your business receives unmatched customer service and a quick disaster response time. 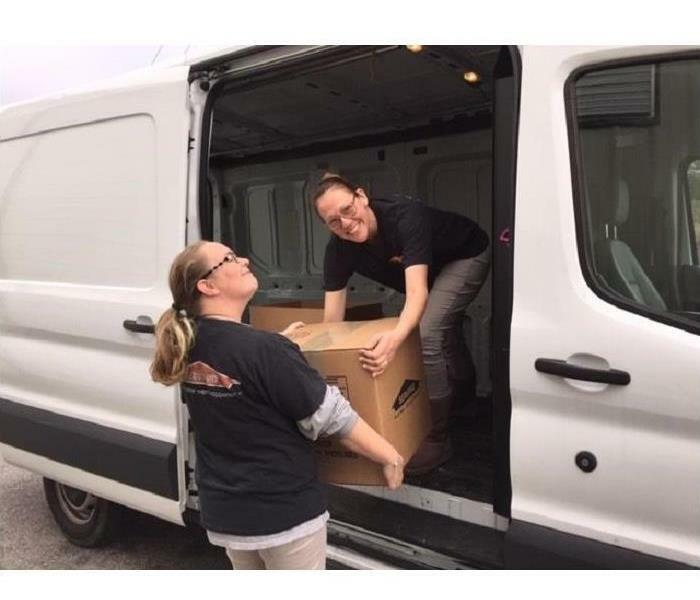 Kim Calantropo is a SERVPRO Marketing Support Coordinator and collections specialist. Kim manages our Social Media platforms and our franchise website. Kim enjoys spending time with family and friends and whenever she can, sharing those moments on social media. She feels that doing so helps to keep us all connected with our busy lifestyles. 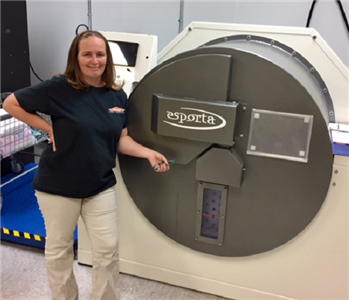 Sabrina Shoup is our SERVPRO of Elizabeth City/Outer Banks lead Textile Restoration Technician. 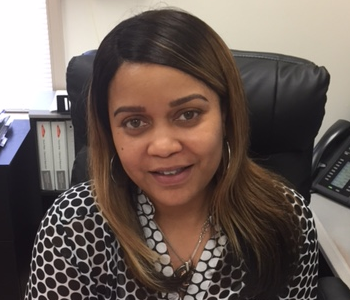 Sabrina has 5 1/2 years of textile restoration experience and over 15 years in the dry cleaning industry. She is happily married with three children. Sabrina was born in Houston Texas and has lived in many areas due to being a "navy brat". Sabrina loves reading and fishing and would love to be able to rescue all animals. Sabrina says that the best part of working in textile restoration is helping to put peoples lives back together again, especially when they feel like they have no control over their disaster situation. Alison is a Textile Restoration Technician at SERVPRO Elizabeth City/Outer Banks. 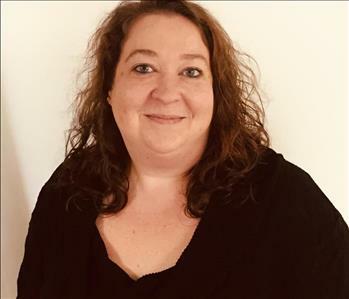 Alison has prior experience in the dry cleaning industry and joins us because she enjoys helping families get through tough times. 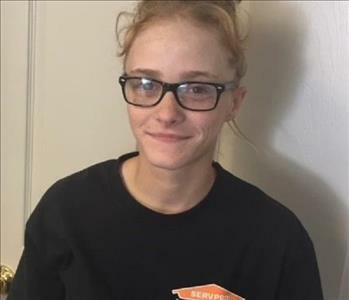 Alexis is a production technician at SERVPRO of Elizabeth City/Outer Banks, who enjoys fishing in her spare time and likes to work.